The Theaetetus is one of Plato's dialogues concerning the nature of knowledge, written circa 369 BC. In this dialogue, Socrates and Theaetetus discuss three definitions of knowledge: knowledge as nothing but perception, knowledge as true judgment, and, finally, knowledge as a true judgment with an account. Each of these definitions is shown to be unsatisfactory. 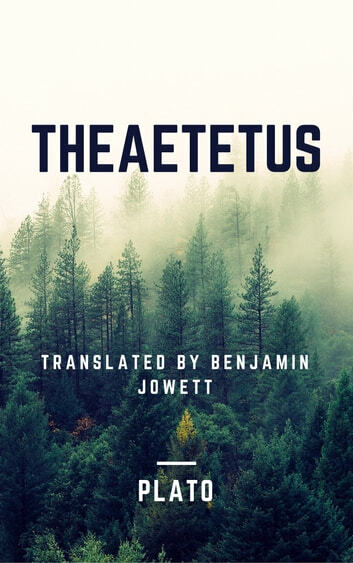 Socrates declares Theaetetus will have benefited from discovering what he does not know, and that he may be better able to approach the topic in the future. The conversation ends with Socrates' announcement that he has to go to court to face a criminal indictment.